"I told them all in an email, “Do not imitate any of the actors in the original movie. Make it your own.” We told Fede, “Don’t imitate Sam’s shots or Sam’s style.” He didn’t shoot it like Sam shot it, he shot it in his own unique style which is pretty cool. He did a good job. It’s like dogs, wives, children, and directors, you’ve gotta let them run." 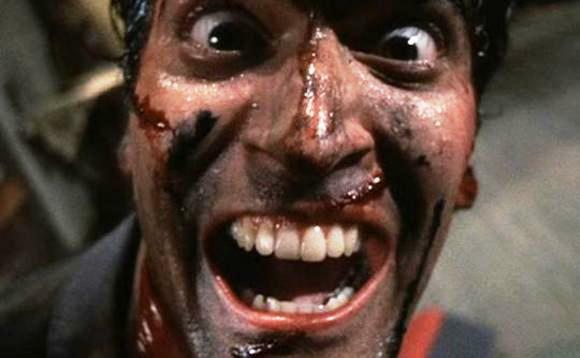 - Bruce Campbell discusses the remake of The Evil Dead (2013) at Fear.net.